Our urban spaces today struggle to thrive in the face corporate greed, increasing privatization, and rising inequality. Unlocking Sustainable Cities offers a way forward, challenging the unsustainable and damaging practices our cities are mired in and paving the way for alternative urban futures. Across the world, people are implementing promising new practices—from transforming abandoned public spaces and setting up community co-operatives, to rewilding urban nature and powering up civic energy. 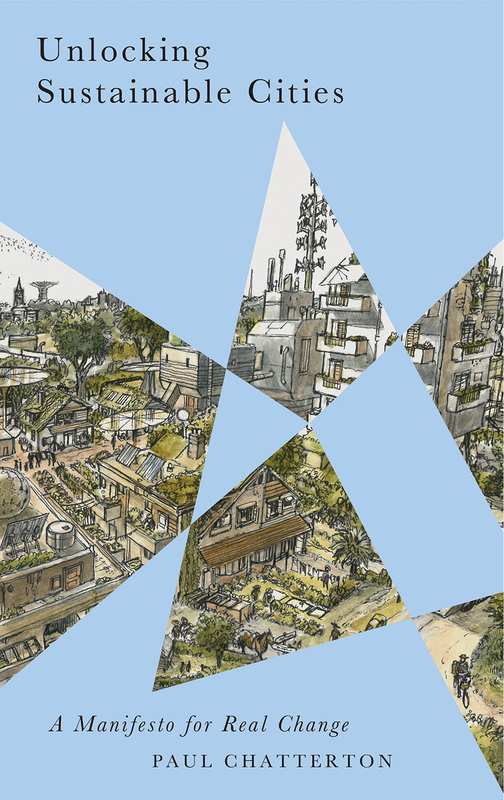 Paul Chatterton explores how these grassroots experiments harness the creative power of the collective to transform our city systems, from transportation, energy, and economy, to community, democracy, and nature. Imagining radical alternatives—such as car-free, post-carbon, “bio cities”—this is a toolkit for realizing a better urban future.